Sliding glass doors are a wonderful addition to any home, as they are energy efficient and let natural light in to help the home look spacious and warm. However, all doors sustain wear and tear over the course of time and eventually need to be repaired or replaced. If you are experiencing the following issues with your door, it is time to replace the old version with new sliding doors in Portland OR. If you are the owner of a home with sliding glass doors, it is likely that you will use these doors often to go in and out of your backyard. For homeowners with kids and pets, it is especially important to have safe, easy access to your backyard. When kids or pets are in the backyard playing, you will need to be able to exit your door in a moment notice to step in if there is a problem. If your current sliding glass door is getting stuck on its hinges or is otherwise difficult to open and close, it is time to install new sliding doors in Portland OR. 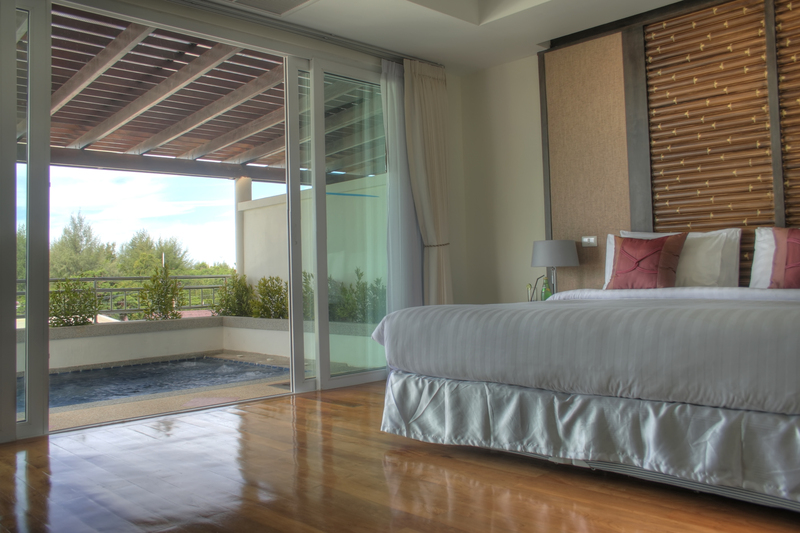 Your sliding glass doors likely back up to the kitchen or living room. As the doors age, they are likely to sustain damage and let in drafts of cold or warm air. When you are trying to be energy conscious and only heat and cool the home as needed, this can be a frustrating problem. If you have noticed a significant draft coming in from the old sliding glass doors, consult with a reputable door installation company to handle the repair or replacement of your doors. Over time, the panes of the sliding glass door might become dislodged from the frame to create gaps. When sizeable gaps appear in the door, it is definitely time for an upgrade. Older sliding glass doors are often unable to be repaired effectively, so it is often best to upgrade to new sliding doors in Portland OR.